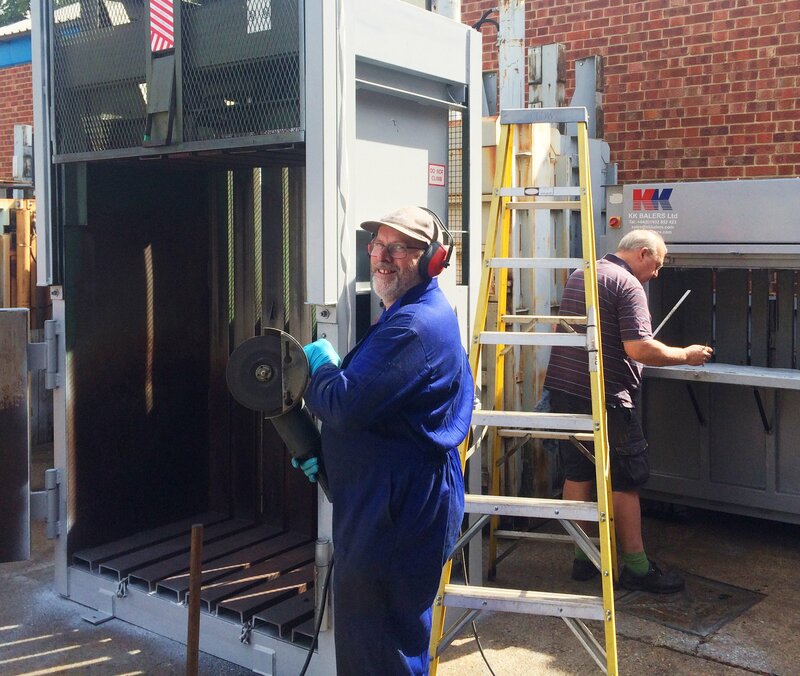 As our technicians are qualified to repair and service a range of equipment, we can also maintain other makes of waste handling equipment such as:- Orwak, H.S.M, Bramidan and Kenburn, so do not hesitate to request a quotation from KK’s service department. When operating any type of machinery, Health and Safety is always a concern, which is why equipment needs to be maintained, much like your car. Due to the stringent requirements of insurance companies concerning employers’ liability, it is important that we carry out at least one visit per annum to certify your machine is safe to operate, even if you maintain your own equipment. KK can also provide operator training to several staff members during installation or at interim intervals as required. We supply a certificate of competence following each course to meet Health and Safety requirements. So contact us now, or alternatively you can download and complete one of our Works Order Request Forms which can be sent to our office. 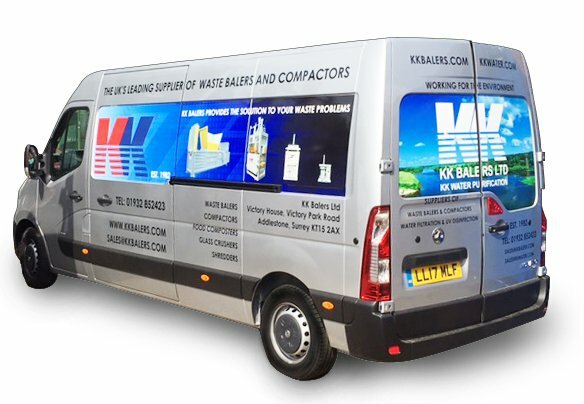 Our history within the waste industry means that a huge number of machines have been sold and rented by KK Balers. Consequently, we have needed to train our own national network of qualified service technicians. We are one of the few companies that employ our own expert technicians and do not use sub-contract engineers. When you purchase a machine, you need to be assured and have peace of mind that during warranty, and thereafter, it will be maintained by qualified personnel, otherwise you could find yourself with no after-sales service backup, as some companies do not employ their own team of engineers. Obtain annual health and safety certificate to comply with your company insurance requirements.